An original oil on canvas by listed British artist Peter L Field. 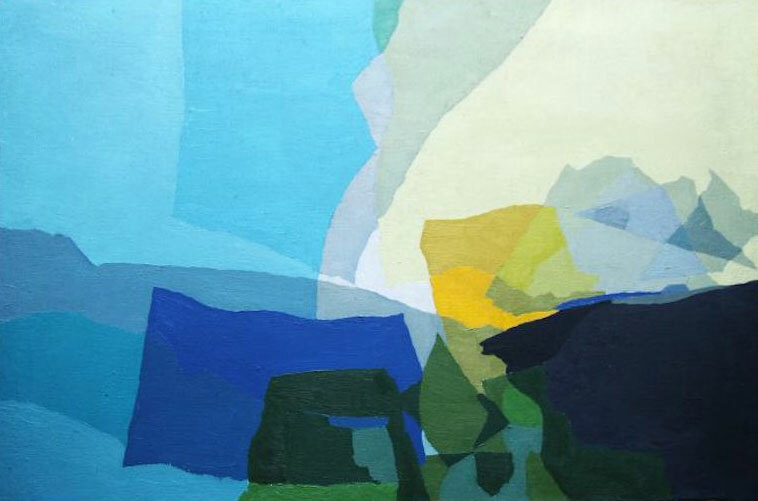 It depicts an abstract British landscape in the manner and with influences of the Cornish School and Peter Lanyon. It was painted circa 1960. A rare and interesting work. Unsigned. Housed in its original slip gallery frame. 33 inches by 25 inches. In good gallery condition and ready to hang.